Since South Sudan gained its independence and the country has seen a wave of struggles and setbacks that have cast a dark cloud on the country’s hopes and dreams. 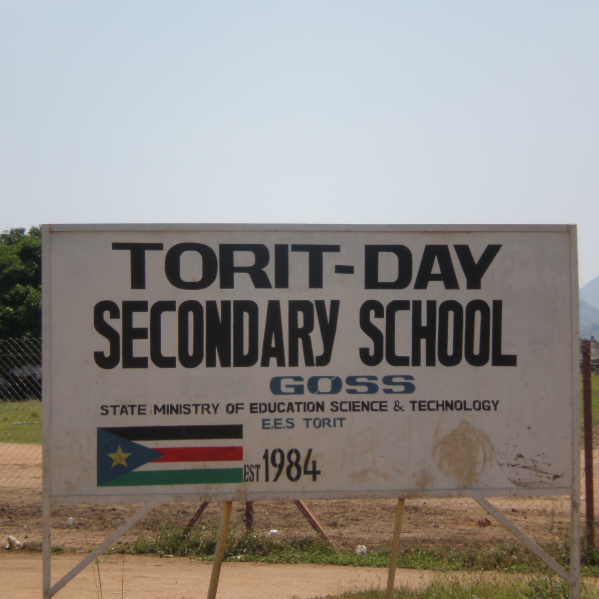 In Torit, citizens hope that the seventh independence anniversary will be a turning point that will propel the country to better days. #SouthSudan@7: What do you know about your country’s National Anthem?